Facebook Prohibits more Messages that refer to Racist Groups. Facebook tells Motherboard that it removes messages relating to white nationalism and white separatism. The social network has altered its rules so that references to these terms are no longer allowed in messages and images. White nationalism is about recognising and engaging people with light skin colour as a race. White separatism is about a movement that wants to keep people with a bright skin colour separate from other ethnicities. a movement that people with a light skin colour consider superior. It led to criticism from civil rights groups and historians. 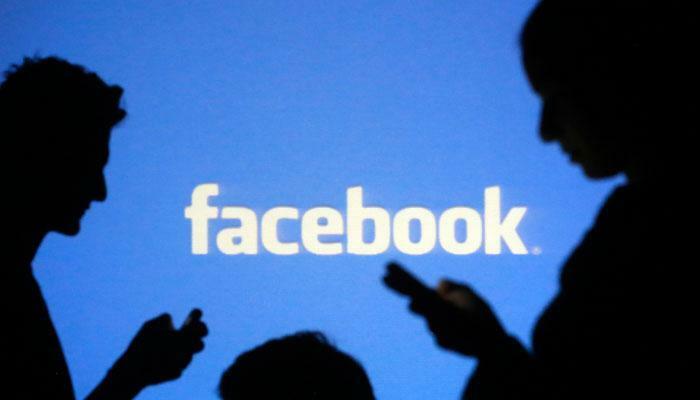 Facebook claims to have entered into discussions with authorities and organisations in that field. get to see a window that leads them to the Life After Hate website. It is a non-profit organisation of former members of white supremacists that were established to influence people to leave hate groups. For the time being, only explicit references are deleted. according to the company, they are more difficult to trace.